Headshots or throws to the head can hurt: your face, your pride, or both. Over the past several seasons, our diligent VDL execs have been trying to reduce the number of high throws. Headshots can lead to severe injuries and consequences such as cuts to the face, dislocated jaws, and CONCUSSIONS! A vague and general definition: concussion is a brain injury and is defined as a complex pathophysiological process affecting the brain, induced by biomechanical forces. Typically, concussions result in mainly functional disturbances rather than any structural damage (McCrory et al., 2013). To put it simply, having minor concussion does not mean that your brain is bleeding; rather, your brain and its nerves are “stunned”. How can I make sure my teammate is OK after being hit in the head? Orientation: Ask your teammate about the time, place, person, situation. Concentration: Recite three digits to your teammate and ask the individual to recite them backwards. Memory: Ask your teammate to remember three objects and have him/her recall the objects later on. Behaviour: Your teammate’s behaviour, attitude, and demeanor may change. He/She may seem irrational or demonstrate inappropriate behaviour and belligerence or be verbally or physically abusive. Symptoms – Does your teammate demonstrate some of the early symptoms listed above? The above examples are not a formal test or an appropriate examination for diagnosing a concussion. Rather, this is to help bring awareness to you and your teammate that he or she may have sustained a brain injury. 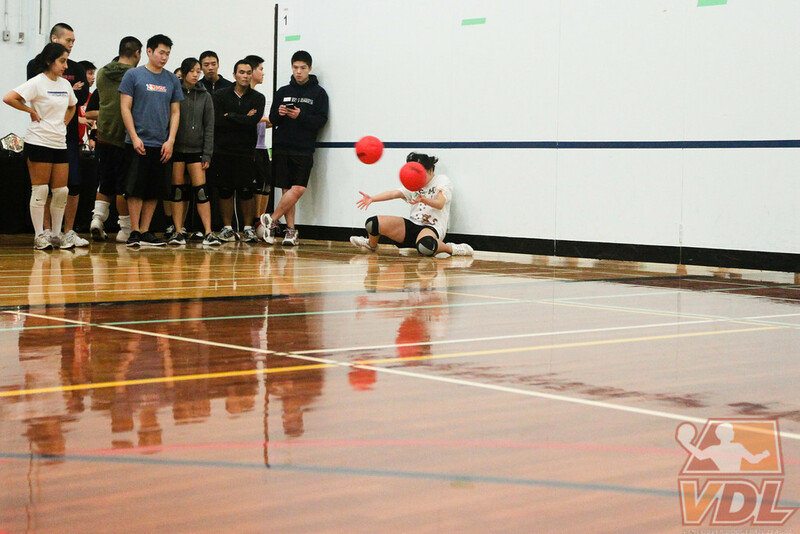 In the context of dodgeball, make sure the concussed player does not drive home alone, is not left alone at home, and is continuously checked up on by a someone (ie. a family member, a friend, a roommate, or a teammate). As always, go seek professional help if you suspect you or a teammate may have sustained a concussion or any other head injuries. How are concussions managed and treated? Concussions are unique and unpredictable injuries. This is not something that one should manage or treat alone without seeking the help of a healthcare professional. If I did sustain a concussion, how do I know when I can return to dodgeball? This is up to the healthcare professional that has been overseeing your treatment. 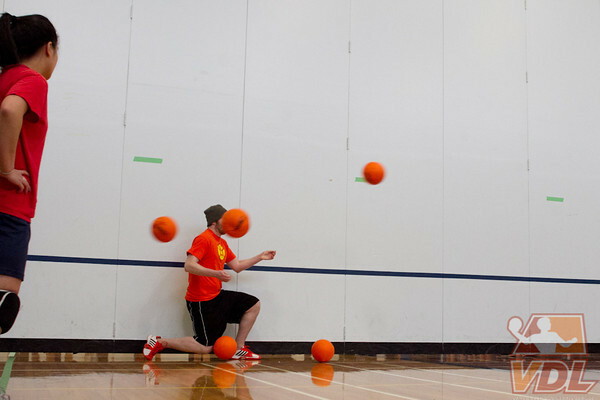 This season VDL is implementing a new rule in that players who have been concussed cannot play until VDL has received a doctor’s note indicating medical clearance to return to dodgeball.